Since the Eugen Beyer electrical engineering factory was founded in 1924, beyerdynamic has been synonymous with German-made applied high technology in the professional audio electronics sector. Until this very day, Eugen Beyer’s heirs feel bound by the company’s tradition and by its visionary, pioneering founder’s values. Technological advance, constant innovation and maximum quality standards ensure the company leads the field in sound technology worldwide. More than eighty-five years after its foundation, beyerdynamic still develops premium headphones and microphones in Germany, which are carefully handcrafted in the southern city of Heilbronn. 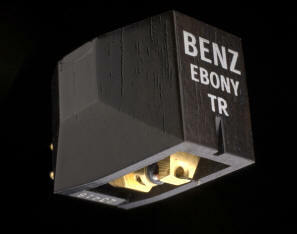 Each of our products contains true passion and know-how for an excellent sound experience. Currently the beyerdynamic product range comprises, in addition to microphones and audio headsets, headsets for TV commentators and pilots as well as conference systems and interpreting facilities. The latest inventions of our engineers therefore include products for 5.1 surround sound integrated in high-tech headphones, the worldwide unique wireless conferencing system Revoluto, high-end headsets with digital noise cancelling, individually manufactured headphones for iPod fans and Premium Headphones with novel Tesla Technology. 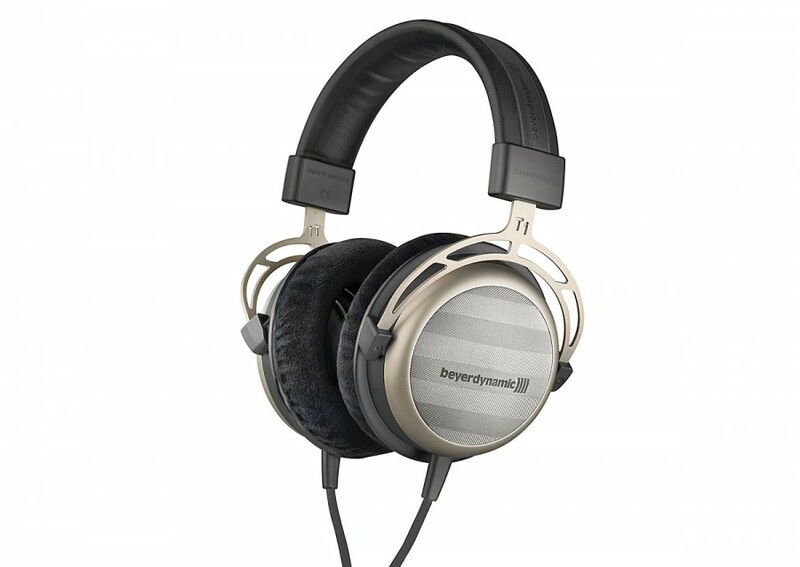 All Beyerdynamic products at Solid State Audio come with full factory warranty. 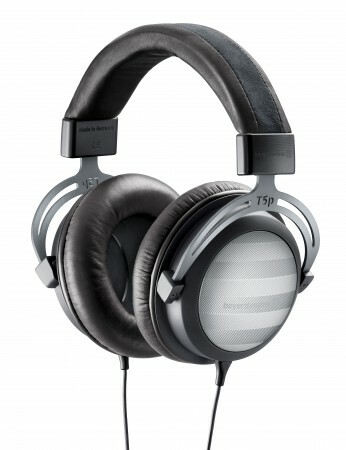 Beyerdynamic from dedicated specialist Solid State Audio.